A client had a need for an infrared scanning device that was virtually error-proof and had a unique ergonomic design. Our design team created a functional prototype that exceeded the client’s technical specifications. 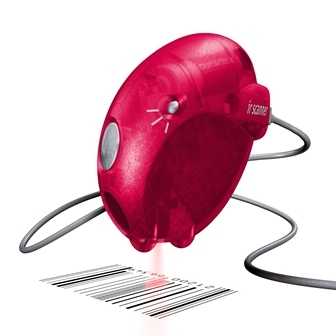 The result was a handheld scanner that surpassed the customer base’s expectations. This fact and the modern state-of-the-art enclosure resulted in increased sales for the client. Using the device is simple: just point, click, and scan. The product is ideal for gift registry applications.